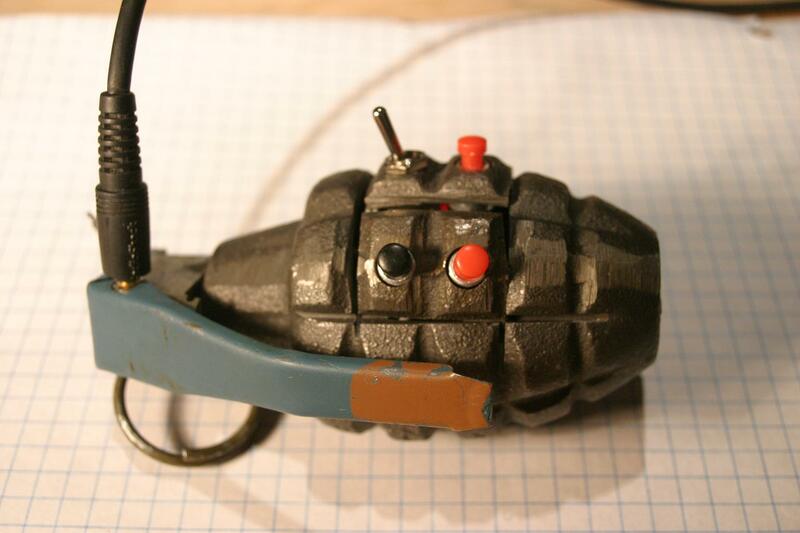 Collection of Creative and Unusual MP3 Player Designs from all over the world. 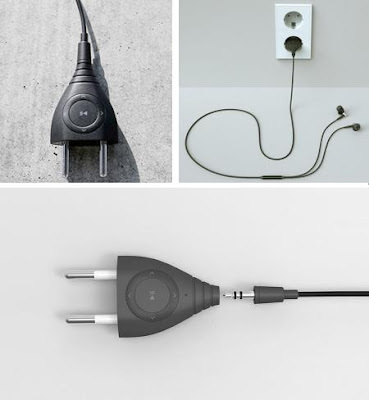 Powerplug MP3 Player: It looks like a powerplug, but its a fully-functional MP3 player that can be plugged directly into a power socket. 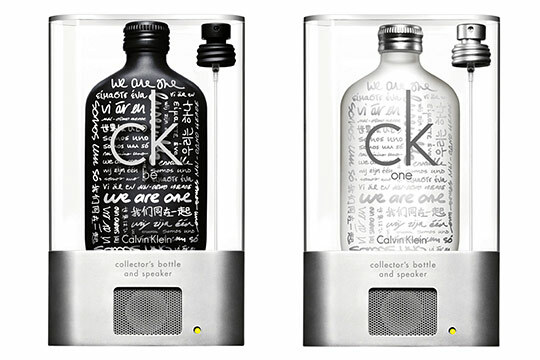 CK's Limited-Edition MP3 Bottles: These are from Calvin Klein "We are One"; CK One & CK Be came in a packaging with a MP3-player speaker in the base. 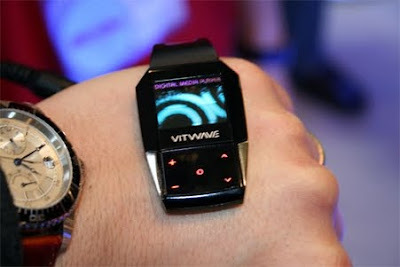 Pebble MP3 players: It plays MP3, and OGG in capacities of up to 2 gigs, and the functional controls are on the bottom. 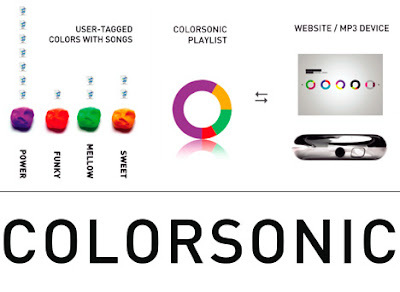 Colorsonic MP3 Player: This MP3 player uses a choice of colors to display its playlist; here individual colors would represent a specific music genre. Toilet Seats with MP3 Player: This is a part of apricot series toilet seats from Toto Japan. 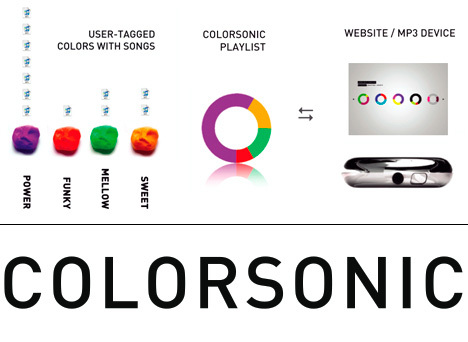 It includes gizmos like seat heater, automatic washer, electronic controlled seat etc, and also has an included MP3 player with a SD cardslot. Motz Music Box: It's a customizable MP3 player kit with which you can design your own MP3 player. 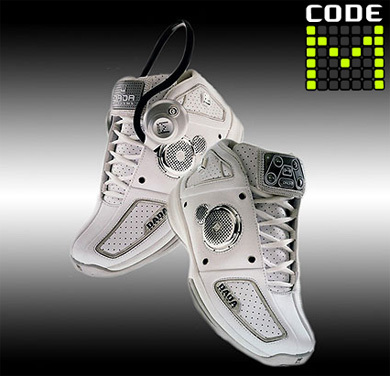 Puzzle Shaped MP3 Player: Cool puzzle shaped MP3 player from Aigo. 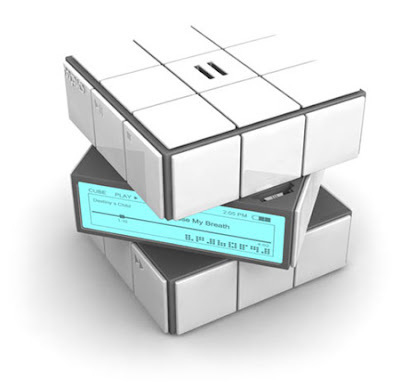 Cube MP3 Player: The way to play music is this MP3 player is similar to playing with the cube puzzle. 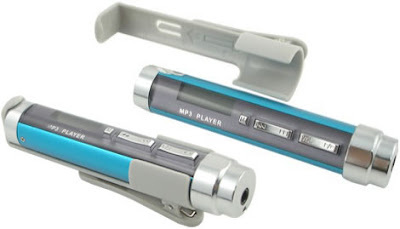 Music Stick MP3 Player: Inspired by Starwars, this MP3 player is available with a 2GB or 4GB storage and with or without a built-in FM radio feature. 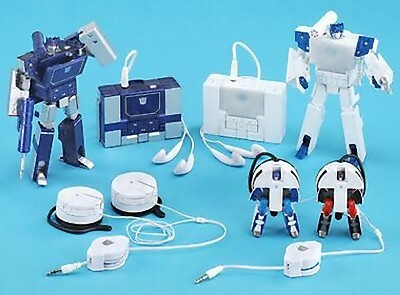 Soundwave Transformers MP3 Player: Place a 1GB (or lower) miniSD card filled with MP3s into it and soundwave will play them in either robot mode of cassette mode.